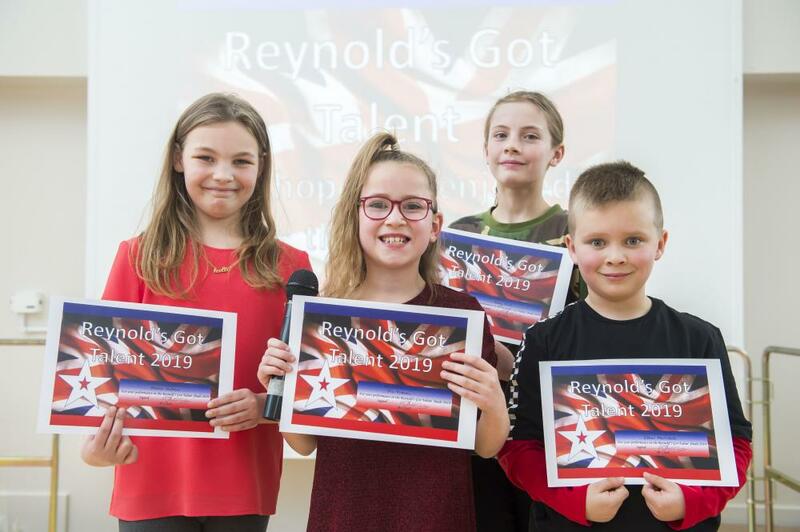 Reynolds Got Talent Winner Mia Hinesman, Year 4 (centre), with (l-r) Meesha Hartshorn (Year 6 singer) and Lucy Grant (Year 6 dancer), who were joint third, and Ethan Martindale (Year 3), who sang and danced his way to second place. The competitors also raised money for Comic Relief. 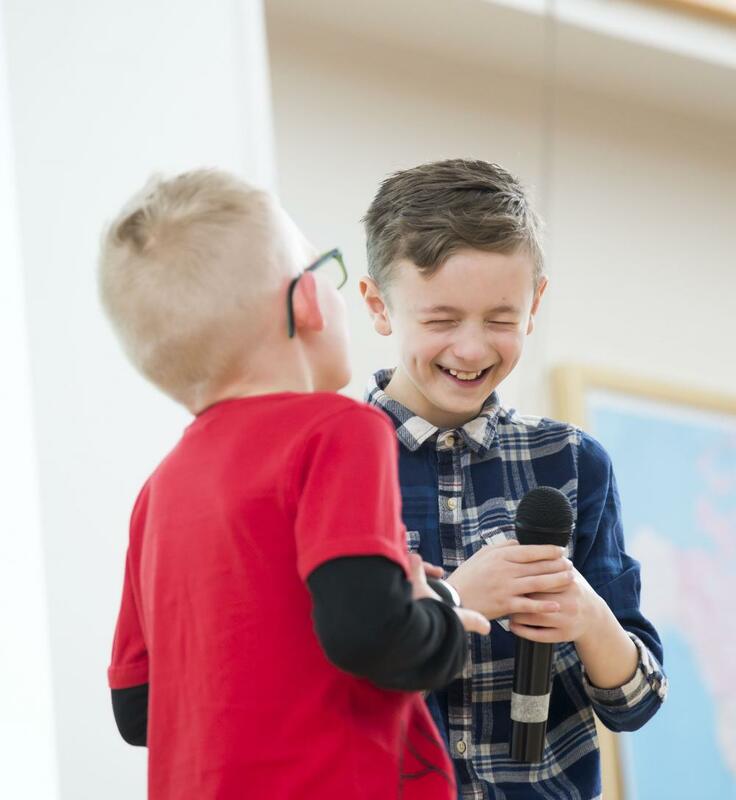 From magicians to violinists, singers, dancers and comedians, Reynolds Academy pupils proved they had talent, while raising money for a good cause. Pupils took to the stage with a panel of judges led by Academy Principal Andy Clark. 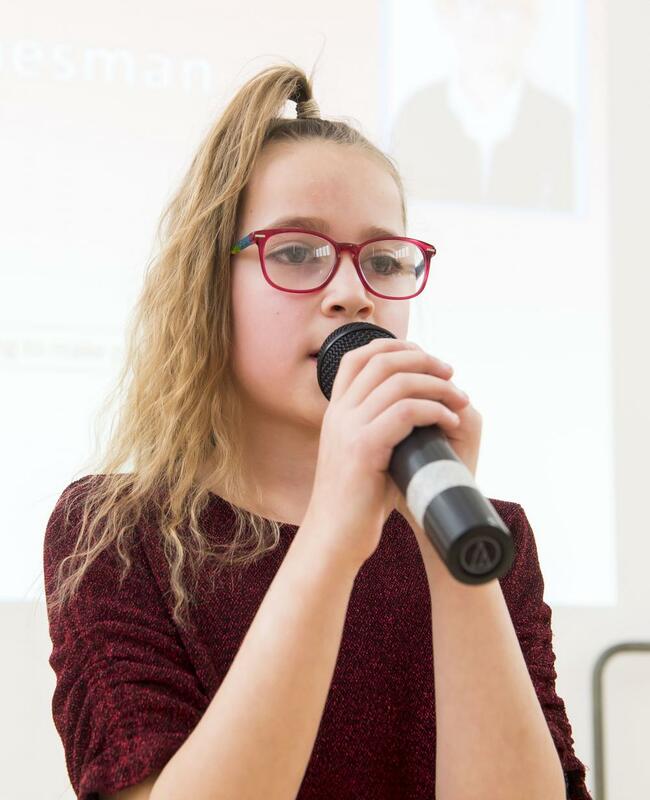 The winner was Year 4 singer Mia Hinesman. 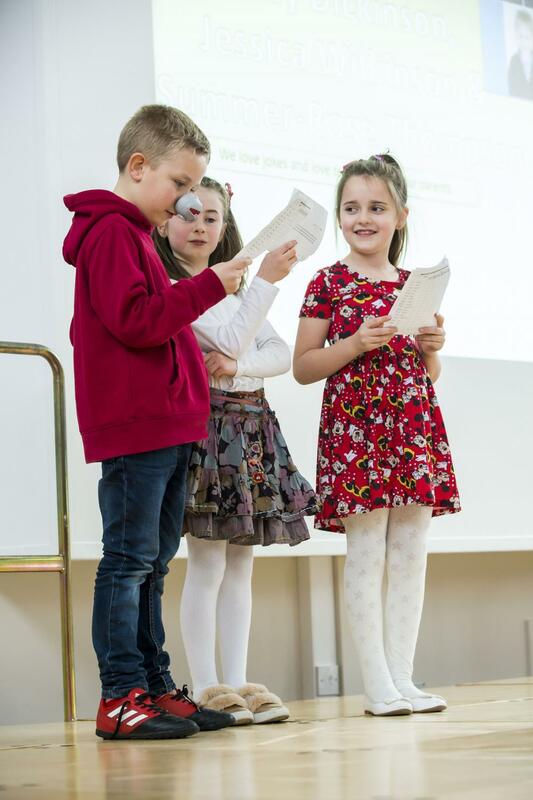 In second place was Ethan Martindale (Year 3), who sang and danced, with Meesha Hartshorn (Year 6 singer), and Lucy Grant (Year 6 dancer), taking joint third place. Children across the Academy raised money for Comic Relief and Mr Clark said he was "extremely proud" of their efforts. 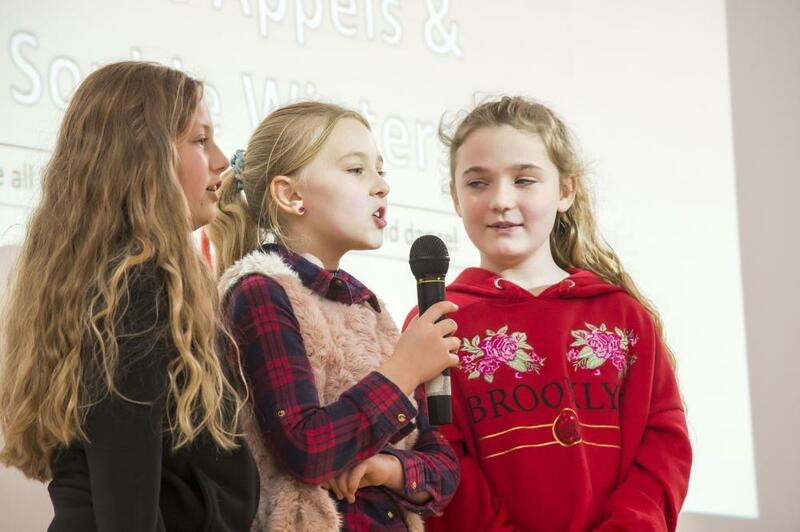 Winner Mia Hinesman (Year 4) singing. 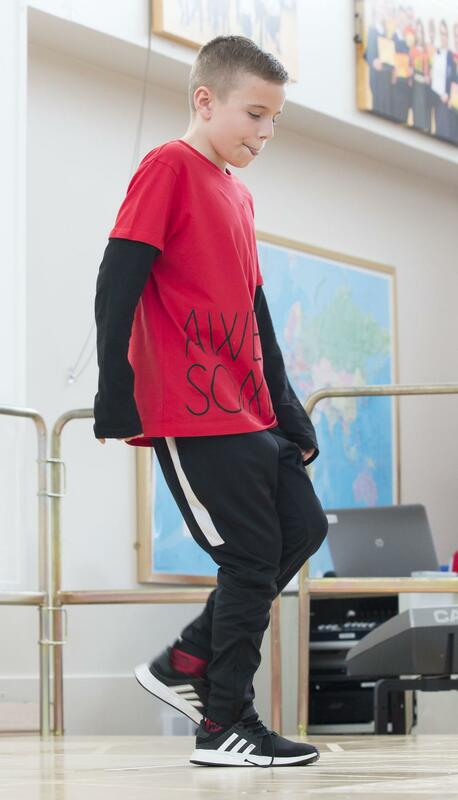 Dancer Borge Bradwell (Year 6). 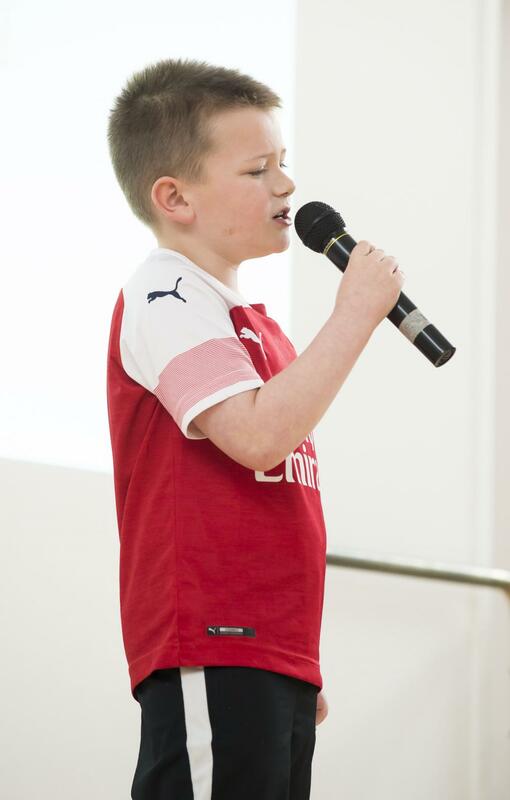 Rapper Harvey Chapple (Year 5). 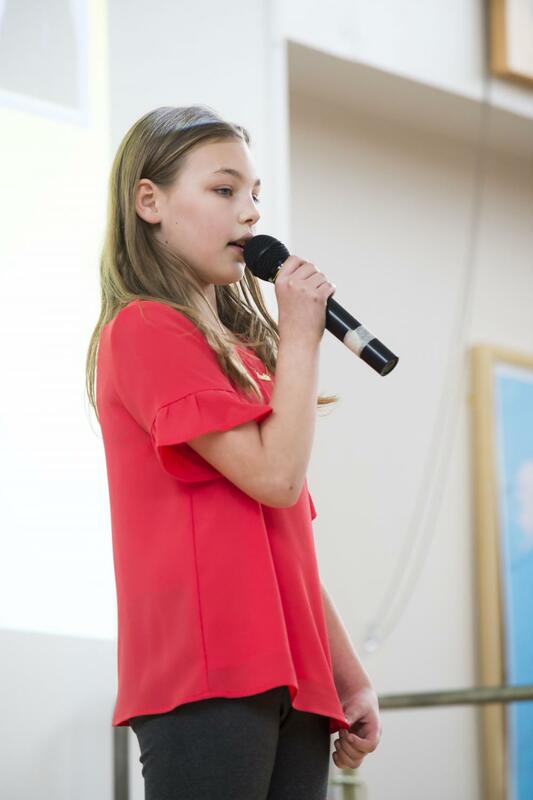 Singer Meesha Hartshorn (Year 6), who finished joint third. Riley Dickinson, Summer-Rose Thompson and Jessica Wilkinson, who all told jokes. 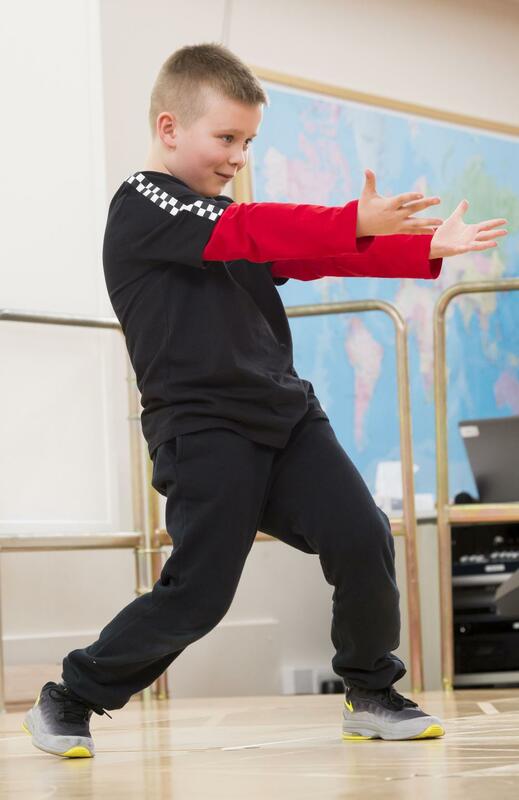 Ethan Martindale (Year 3), who finished second singing and dancing to Eye of the Tiger. Caitlin Walters, Gracie Appels and Sophie Winters. 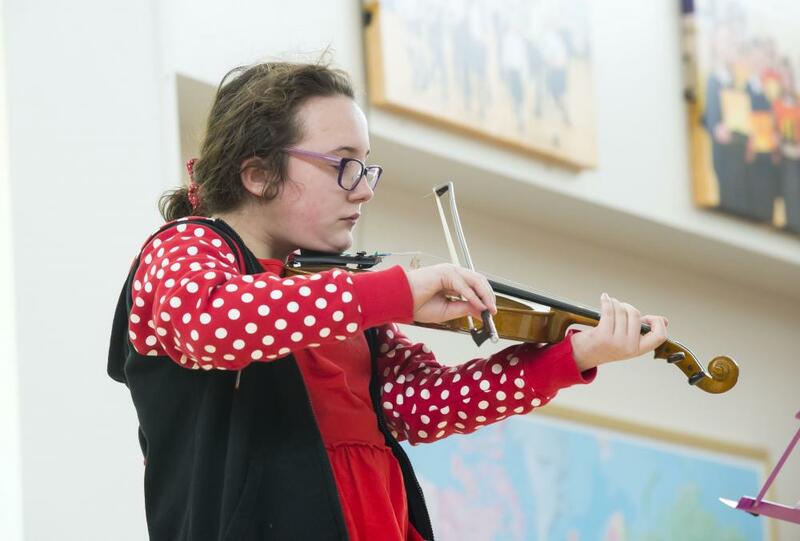 Deanna Taylor (Year 6) on violin. Louis Walters (right), Year 5 magician. 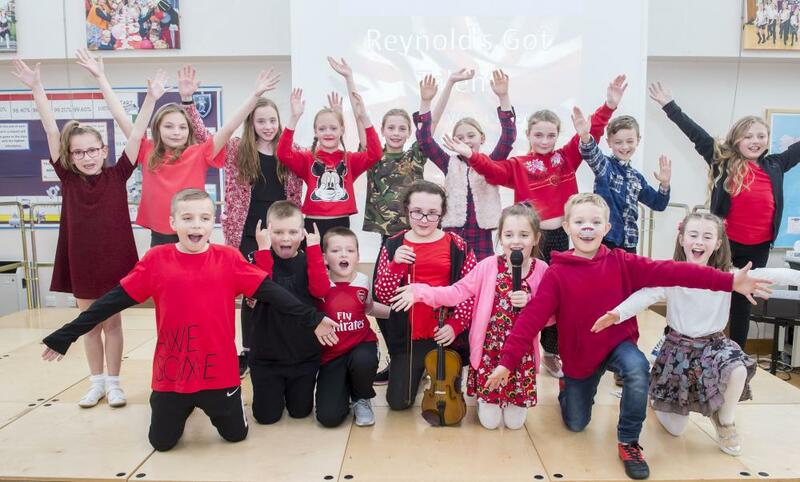 Reynolds Got Talent competitors who raised money for Comic Relief.